Sometimes there just isn’t enough time to plan a super special surprise for your bae on Valentine’s Day, like breakfast in bed. Fortunately, if you’re based in the Miami area, Food Love 2 Go should be a number you save into your WhatsApp contacts list ASAP. Simple in its concept but elaborate in its execution, recipients are greeted at either their homes or offices with a custom display of balloons, pastries, greeting cards, chocolates, pancakes and even Venezuelan treats to brighten up their special occasion. Imagine waking up to a spread like this just for you from your boo for Valentine’s Day. This year, Food Love 2 Go is spreading the love with more than just their desayunos sorpresas (surprise breakfasts), they are also creating red-themed floral arrangements with that tropical touch Miami is known for. Food Love 2 Go is offering some special Valentine’s Day displays to start the day right. Who wants to treat their special chikkibaby to this kind of breakfast in bed? Food Love 2 Go was originally started on Valentine’s Day in 2015 by Venezuelan entrepreneur Andrea Zerpa. Feliz Domingo 💕 esta hermosa #standartray con #mixlove empanadas,pastelitos y tequeños acompañadas de deliciosas panquecas ,jugo y flores! Que mas se puede pedir? The company’s busiest days are Valentine’s Day, obviously, as well as Mother’s Day and Father’s Day. The idea of gifting someone breakfast in bed is good for multiple reasons. Mainly, it’s because you don’t create a mess to make the breakfast in bed so that’s a plus. Zerpa did put the business on hold for a couple years before really pushing the band out in the Miami area. After taking a hiatus for a couple of years, Zerpa relaunched the brand in 2017 and the orders have been coming in for deliveries from Homestead on the south tip of Miami-Dade County to Boca Raton in Palm Beach County. “My inspiration was to gift happiness and love through a sweet detail like breakfast in bed or a surprise breakfast,” Zerpa says. She is delivering smiles one surprise at a time through her breakfast menus, with the Nutella pancakes winning out as the most popular items among her clients. You can order arepas, tequeños, Venezuelan desayuno criollo, scrambled eggs, truffles and mini bottles of prosecco. The framed photo is really the icing on top. It is the kind of adorable and cheesy addition we all love to see from our greatest loves. Zerpa has always had a love for food and how it can impact people. In her native Venezuela, she worked with nutritionist Guillermo Navarrete and now is spreading that passion stateside. She said that 80 percent of her clientele are women and recipients are very happy with their gifts. Deliveries for Valentine’s Day range from $150-$200 and includes the delivery fee, the gifts, custom food order and decorations. Her orders are filling up, so contact Food Love 2 Go to place your order for Valentine’s Day. Spread the amor to your boyfriend, girlfriend, husband, wife, mom, dad, child or besties! Are you in Miami and celebrating Valentine’s Day? Let us know in the comments! Handfuls of shredded yellow cheese. Flour tortillas. Corn chips dripping with melted queso. While many Americans think of these dishes as examples of authentic Mexican cuisine, they are completely wrong. Indeed tacos salads and sizzling fajita platters are delicious, but they are properly considered Tex-Mex food. That label wasn’t used to describe the unique border region style food until the 1960s, but the origin of Tex-Mex goes back more than a hundred years to a time when Texas was still a part of Mexico. Over the ensuing decades, different ingredients and cooking styles combined along the border to become what we today call Tex-Mex. 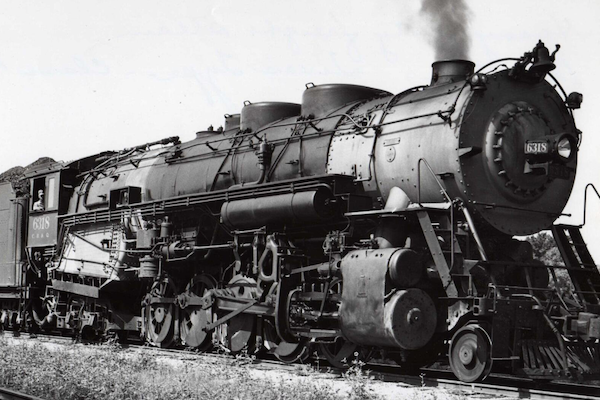 Tex-Mex was first used to describe a railroad. The term “Tex-Mex” didn’t originate with the invention of quesadilla triangles. 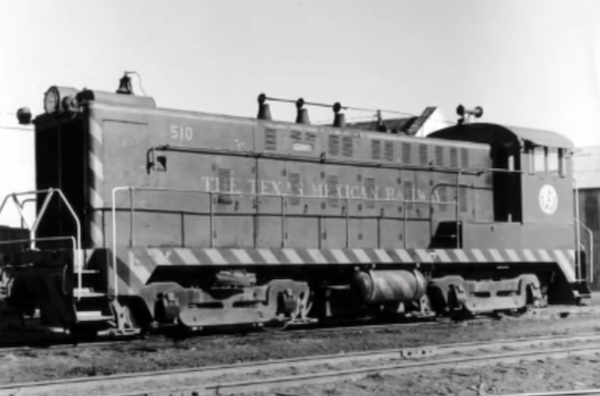 The origin of the term can be traced back as an abbreviation for the Texas-Mexican Railway. First chartered in 1875, the 52-mile line was created to deliver sheep from Texas ranches to customers along the Gulf of Mexico. An English gastronomer popularized the name of the cuisine. Eventually, the moniker would be applied to the Texas-take on Mexican food. The first usage has been traced to a 1963 article in the The New York Times Magazine, but the term didn’t really take off until the publication of the 1972 book “The Cuisines of Mexico” by food author Diana Kennedy. Kennedy used the term to draw an important distinction between authentic Mexican cuisine and the Americanized version that was popular in Texas. Mexican restaurant owners took offense to the term at first but most eventually embraced the new descriptor. 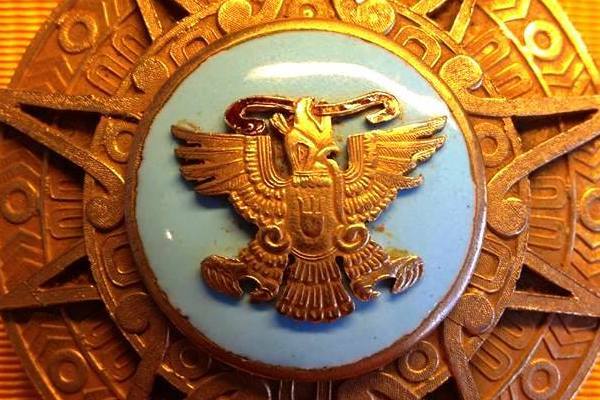 Diana Kennedy received the Order of the Aztec Eagle. In case you are wondering why an Englishwoman would be such an expert on what constitutes real Mexican cuisine, Kennedy wrote several books on the subject based on her more than fifty years of travels in Mexico. She has been called the “grand dame of Mexican cooking” and was decorated with The Order of The Aztec Eagle in 1981. That is the highest honor the Mexican government can bestow upon a foreigner. 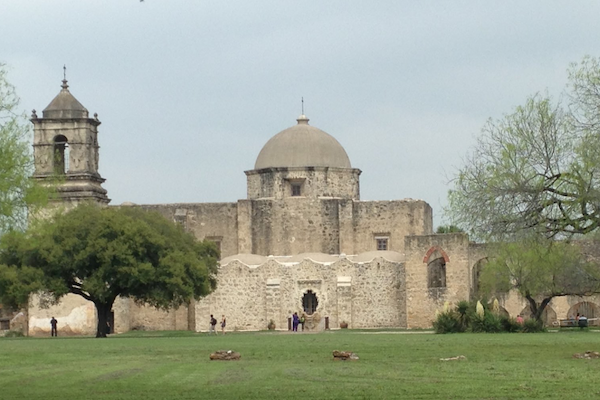 Tex-Mex has its roots in Spanish Missions. 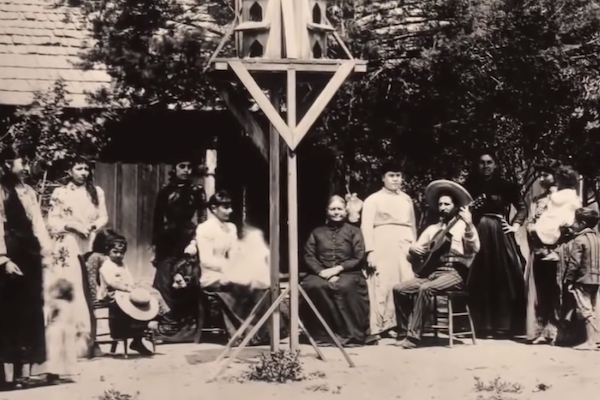 The establishment of Spanish missions in Mexico, and what would later become the southwestern United States, brought together Aztec staples like beans, with European ingredients such as rice. The Spanish also brought with them many flavors that are essential to Tex-Mex cuisine including olive oil, rice, onions, garlic, oregano, and cilantro. Tejanos blended Mexican and American cooking styles. Tex-Mex cuisine really started to separate itself from traditional Mexican dishes in the home kitchens of Tejanos living north of the Rio Grande. Tejanos were descendants of the original Spanish-speaking settlers of Tejas. After Texas became an independent state and later part of the United States, Tejanos maintained their identity and overtime combined their traditional family recipes with the influx of new flavors that arrived in the area as Americans migrated to the state. Railroads introduced new ingredients north of the Border. The advent of the railroad changed America in many ways, one of which was the ability to send food products and livestock across regions. Flour, lard, bacon, and molasses made their way to Texas ranches, along with cast-iron skillets and Dutch ovens. Mexican ranch cooks learned to incorporate these ingredients and tools to gain favor with Anglo palates. Spanish immigrants brought the cumin. 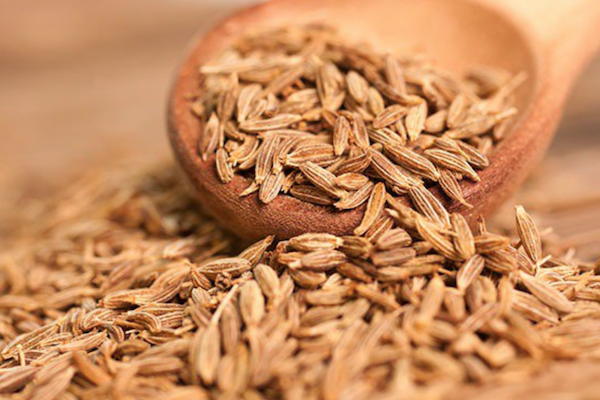 Cumin isn’t often used in Central Mexican recipes, but it’s a Tex-Mex favorite. New Spanish immigrants to Texas brought a taste for the spice with them by way of the Canary Islands. Tex-Mex moved from the ranch to the streets. 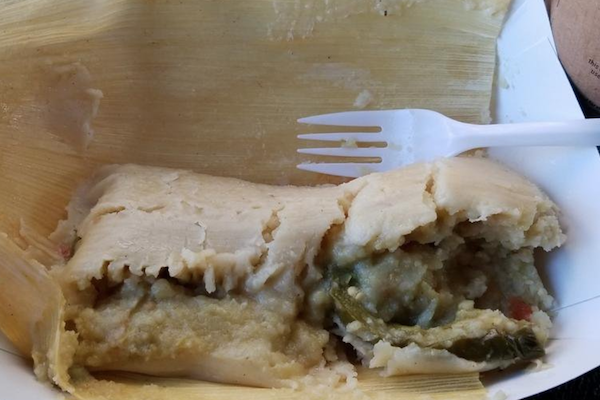 From the ranches and home kitchens, Tex-Mex foods such as tamales and enchiladas became street food staples in Texas cities starting in the 1880s. Towards the beginning of the 1900s, health safety laws put many vendors out of business. This is the time when you start to see the first indoor restaurants serving Tex-Mex food. Chili con carne gave many Americans their first taste of Tex-Mex. A stew of ground beef and chilis (and sometimes beans), chili con carne became a popular dish in San Antonio during the 1880s with parlors popping up on every corner. Famous “chili queens” served up the concoction by the bowl-full to hungry locals and travelers. The essential Tex-Mex dish found an even bigger audience at the 1893 Word’s Fair in Chicago, thanks to the appearance of the San Antonio Chili Stand. Burritos were born on the border. Another quintessential Tex-Mex meal is the burrito, a flour tortilla stuffed with various ingredients. Meaning “little donkey” in Spanish, it is believed that the portable meal got its name in Ciudad Juárez during the Mexican Revolution from a street vendor who served them from the back of his donkey. Nachos are named after a Mexican chef named Ignacio. While the tale of the burrito is likely a folk legend, the origin of the term nachos is much more likely to be true. Ignacio “Nacho” Anaya is credited with creating the dish of fried tortillas to serve a group of hungry American women taking a tour of Piedra Negra in the 1940s. The world was never the same again. Refried beans aren’t fried twice. Otis Farnsworth is the father of the combo plate. 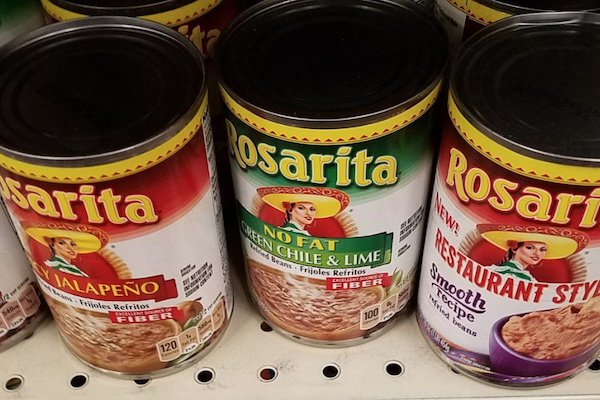 What goes great with refried beans? Rice of course. Chicago native Otis Farnsworth is credited with being the first to pair the two together. Farnsworth opened one of the first Tex-Mex restaurants in 1900 in San Antonio. 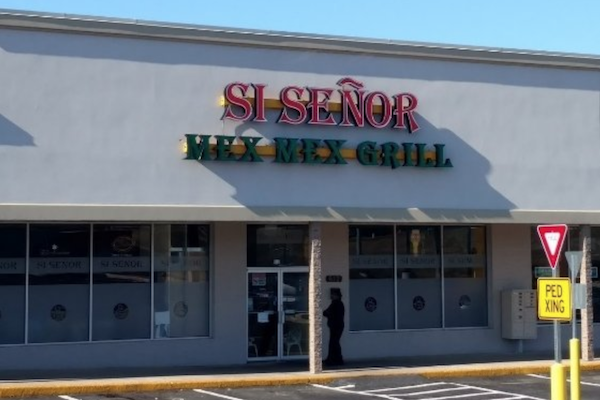 His restaurant was called the Original Mexican Restaurant. The origins of the chimichanga is a matter of dispute. Taco Bell made Tex-Mex an American staple. 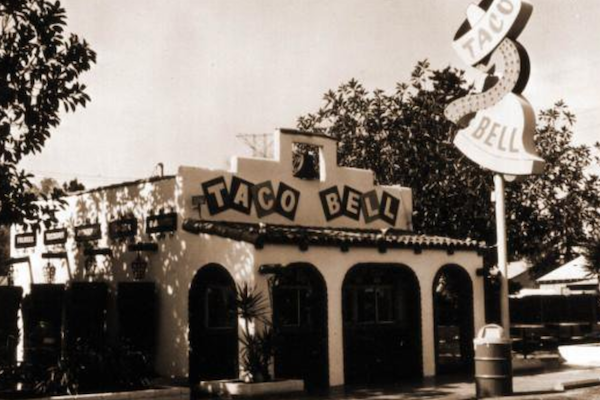 A milestone in Tex-Mex history happened in 1962: Glen Bell opened the first Taco Bell in Downey, Calif. Bell started out in business with a hot dog stand in San Bernardino. After seeing long lines at a Tex-Mex restaurant across the street that served hard shell tacos, Bell decided to change his business model. Eventually, Taco Bell would expand to 7,000 locations, bringing Tex-Mex to the masses. 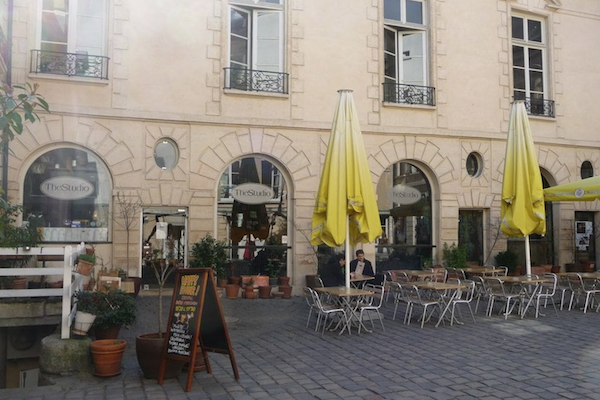 The first international Tex-Mex restaurant in Paris opened in 1983. According to the Houston Press, the first restaurant to bill itself as “Tex-Mex” didn’t open in the United States, but in France. Claude Benayoun tasted Tex-Mex food in Texas while a college student in California, and returned to Paris with the idea for a new exciting concept. The restaurant closed its doors for good just a few a years ago. The 1986 movie “Betty Blue” made Tex-Mex even more popular in Paris. Benayoun’s restaurant was not an instant success, but the 1986 movie “Betty Blue” would go on to change all that. The movie features a scene of heavy tequila drinking, and (SPOILER ALERT) the movie ends with the main character forlornly eating chili con carne after mercy-killing his lover. The movie led to an explosion of Tex-Mex restaurants in the city, according to the Houston Chronicle. 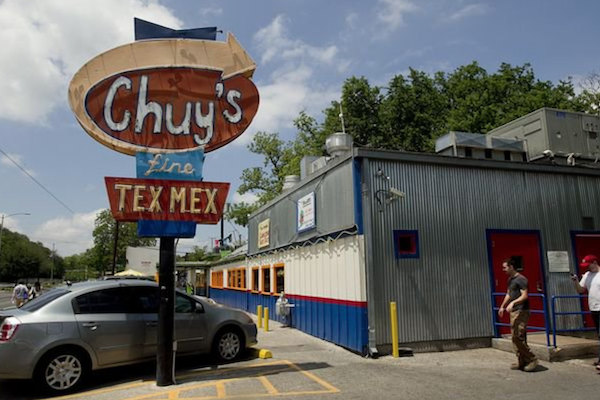 Chuy’s in Austin, TX claims to be the first self-proclaimed Tex-Mex restaurant in the United States. Mexican restaurants in America were slower to embrace the term Tex-Mex. Now a major chain, the first Chuy’s opened on Barton Springs Blvd. in Austin, Texas in the early 1980s. 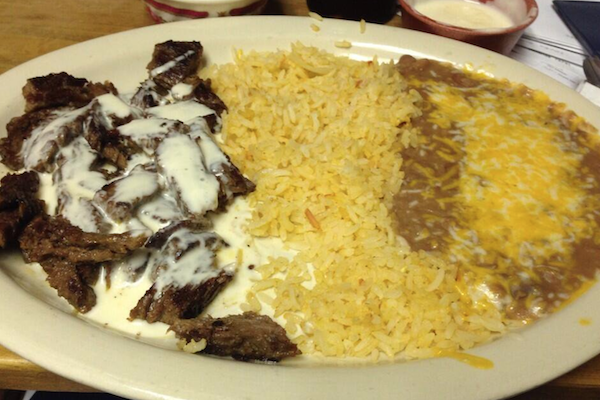 Its owners, Mike Young and John Zapp, added the words “Tex-Mex Deluxe” to their menu in 1986. Restaurants throughout Texas were serving up Tex-Mex food long before anyone started calling it by that name. 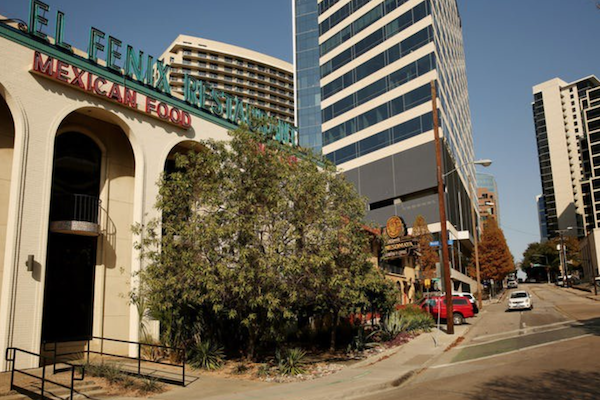 El Fenix in Dallas is considered the oldest Tex-Mex restaurant in operation today. It was founded in 1918 by Mexican immigrant Miguel Martinez. Martinez is also credited with inventing the first tortilla-making machine. Tex-Mex can be found all over the world. Tex-Mex is a global phenomenon. 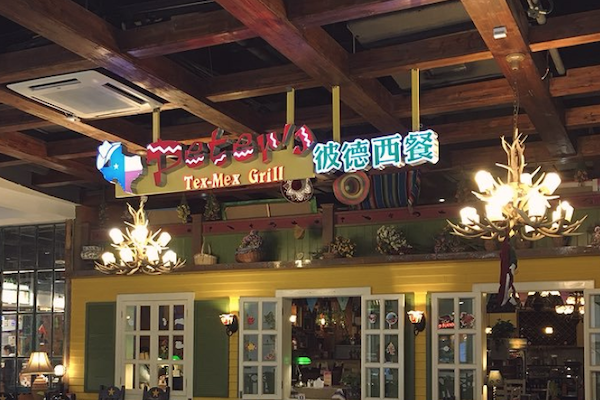 You can find Tex-Mex restaurants everywhere from Switzerland to Thailand. Lots of restaurants that took offense to the label “Tex-Mex” took to calling themselves Mex-Mex, either in protest or to signify that they have more authentic dishes.